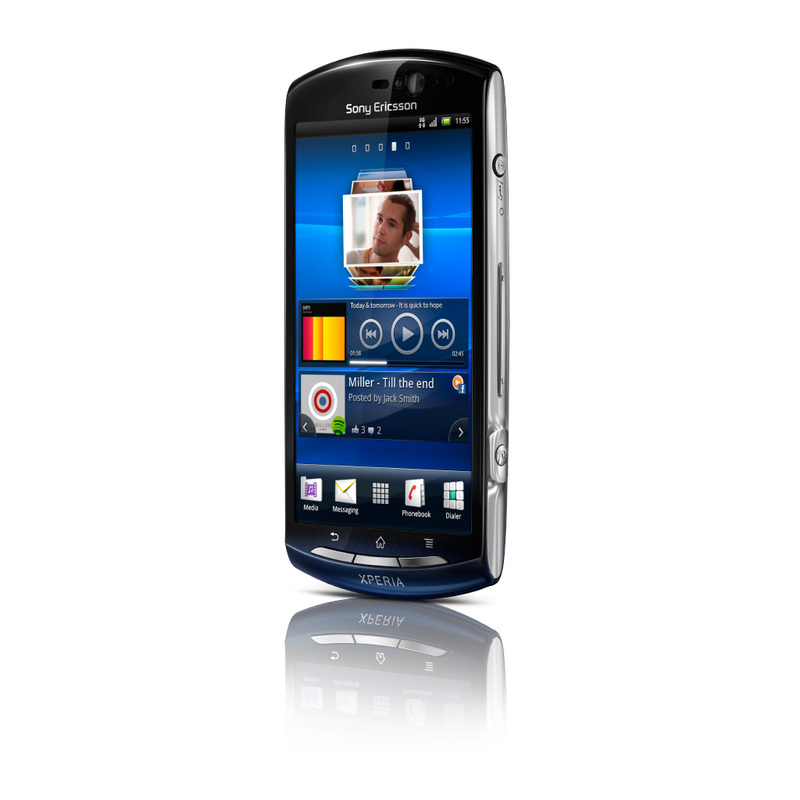 Sony Ericsson has just introduced its new addition to the 2011 Xperia family, the Sony Ericsson Xperia Neo V and also announced that all 2011 Xperia smartphones will be upgraded to Android 2.3.4. this October. 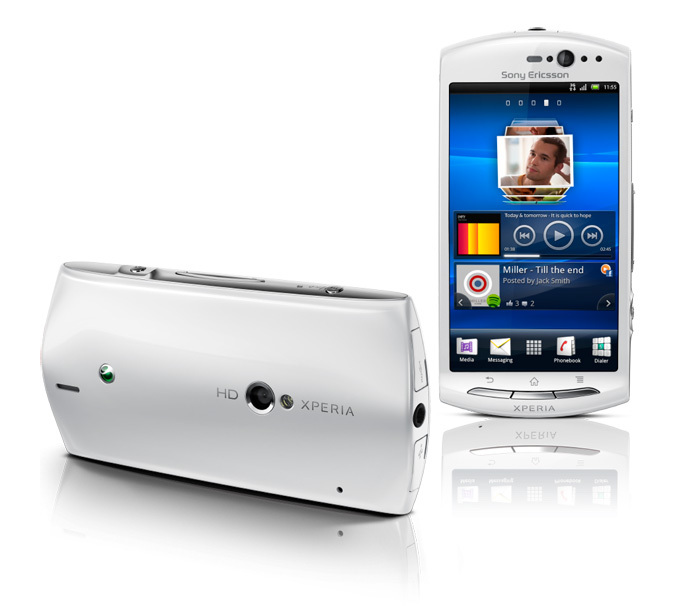 The new updade also will bring new features like Google Talk with video chats, screen capture support, swipe text input, 3D sweep panorama functionality, and improvements to Sony Ericsson’s Facebook inside Xperia, giving users the ability to share and discover apps and games with friends through Facebook. 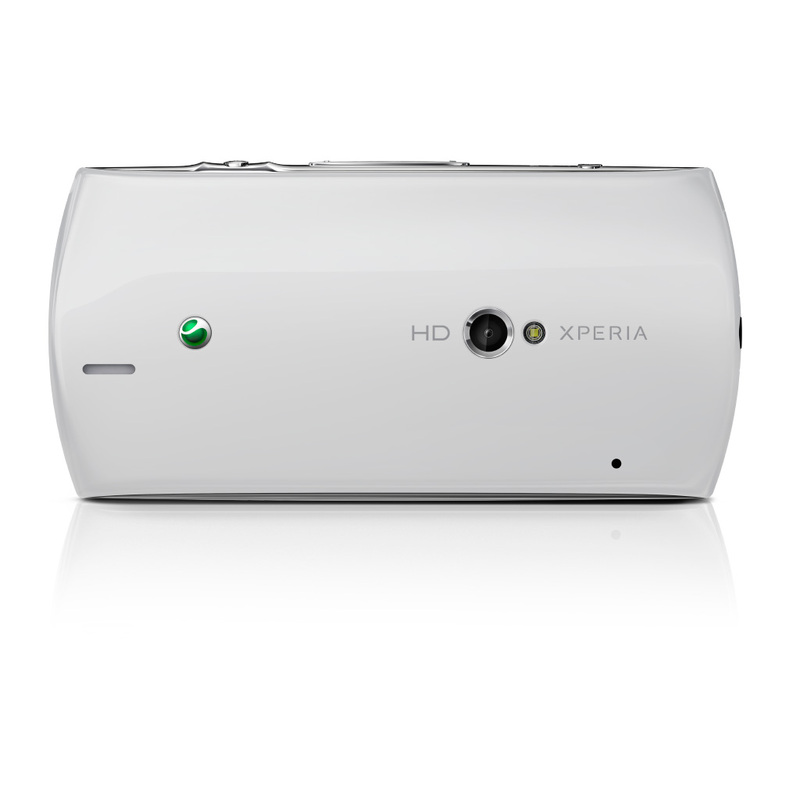 The new update also will enables consumers to turn their Xperia smartphone into a mini-mobile PC by connecting USB peripherals (mouse, keyboard or game controller) to Sony Ericsson LiveDock multimedia station, as well as to connect their phones to a TV via HDMI. 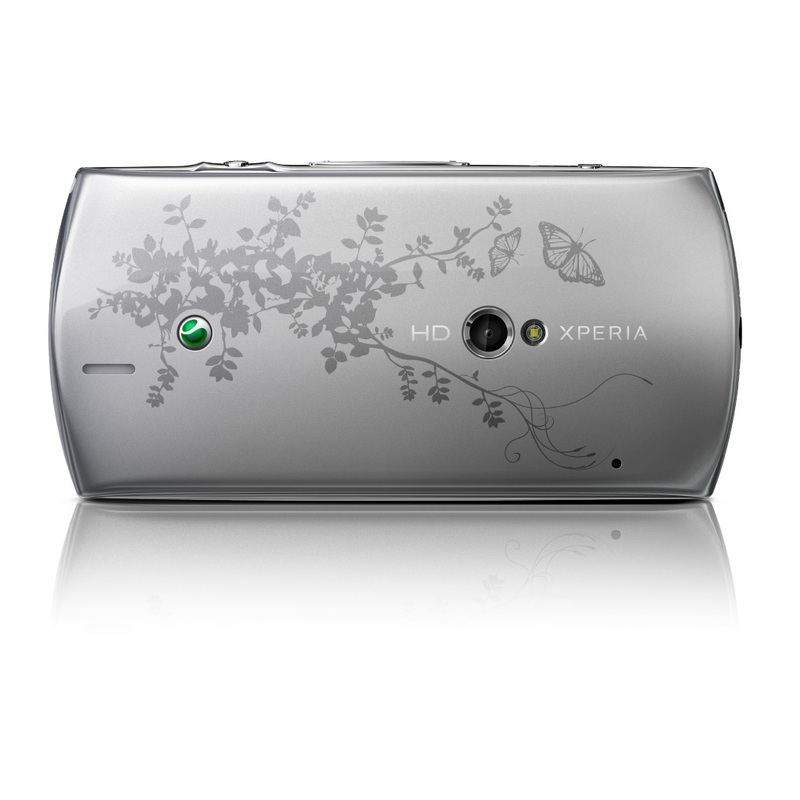 The Sony Ericsson Xperia Neo V 116 x 57 x 13mm, weight 126g and is powered by 1GHz Snapdragon MSM8255 processor. 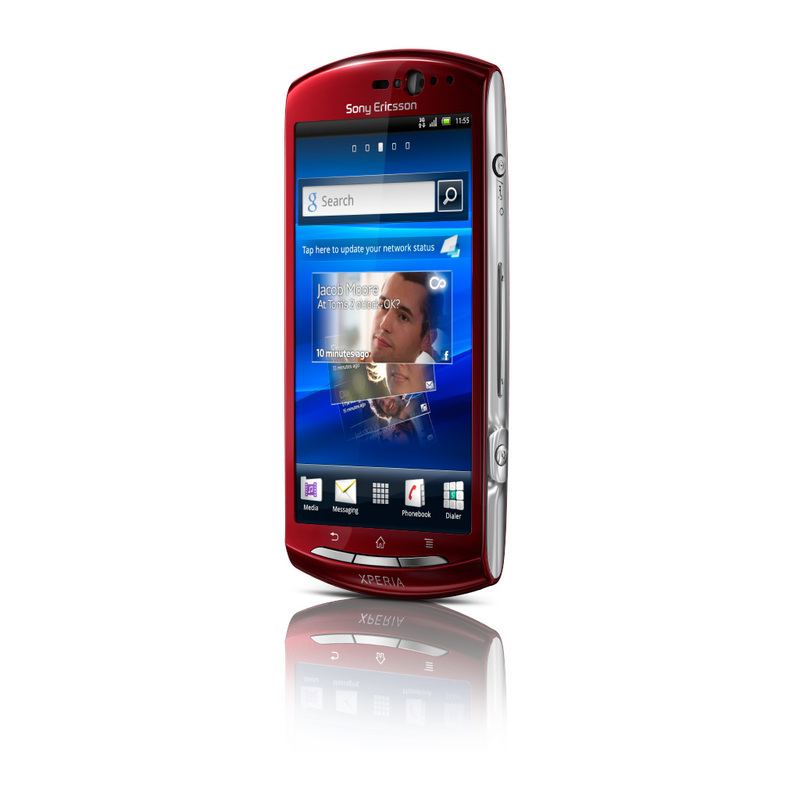 The phone has 3.7-inch (480×852) Sony Reality multi-touch display enhanced with Mobile Bravia Engine and dual cameras – VGA front-facing camera and 5MP rear camera with auto-focus and LED flash. 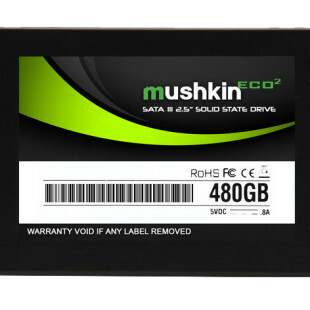 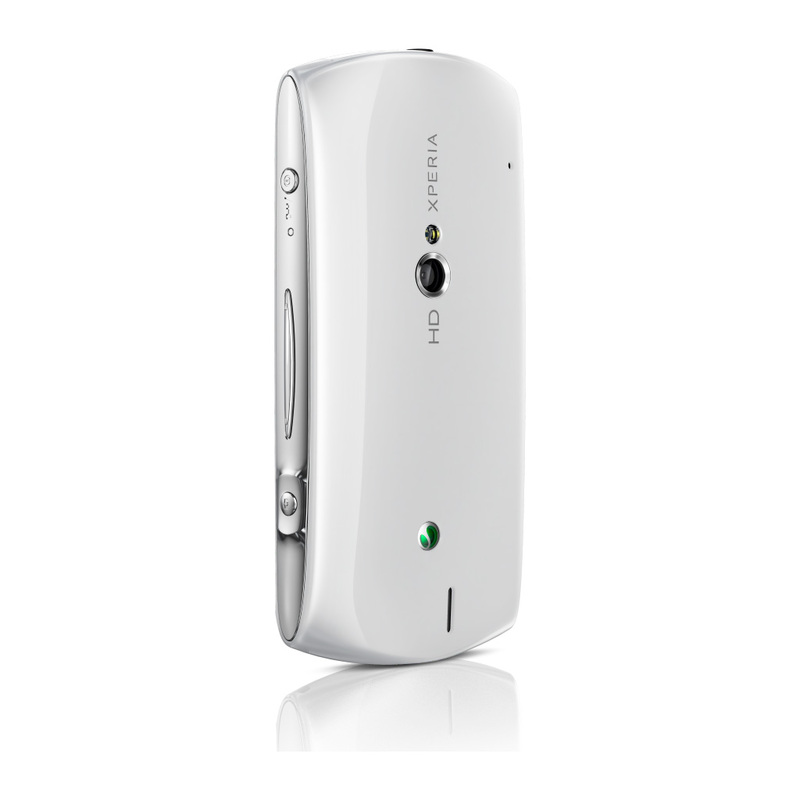 It is equipped with 512 MB RAM, 320MB internal memory, 2GB microSD card and offers Wi-Fi with DLNA and hotspot functionality, Bluetooth, microUS, HDMI and 1500 mAh battery. 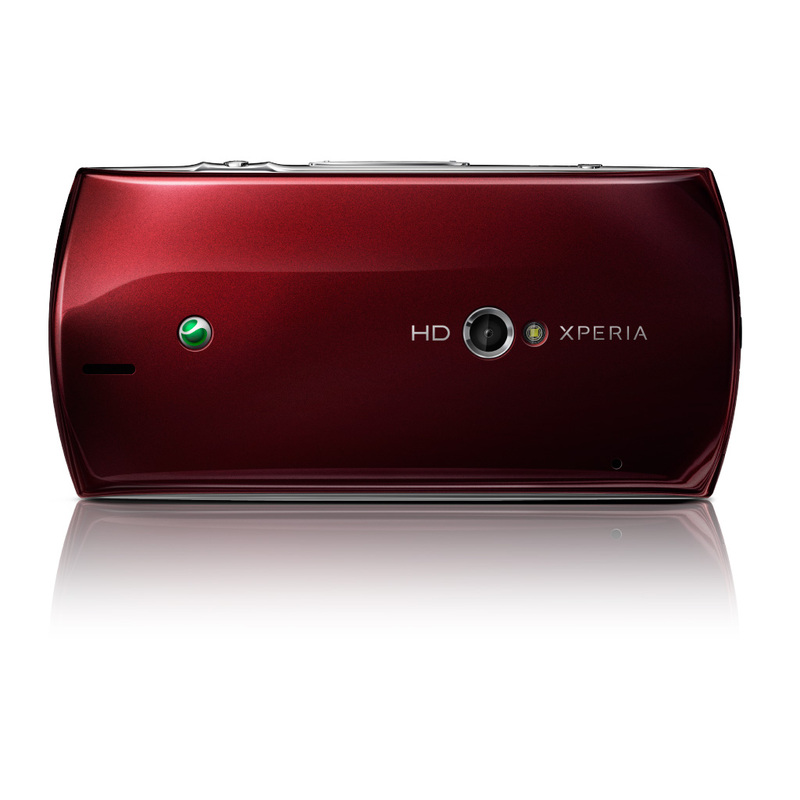 Xperia neo V of course comes with Android Gingerbread, 2.3.4. and will include all the above mentioned features. 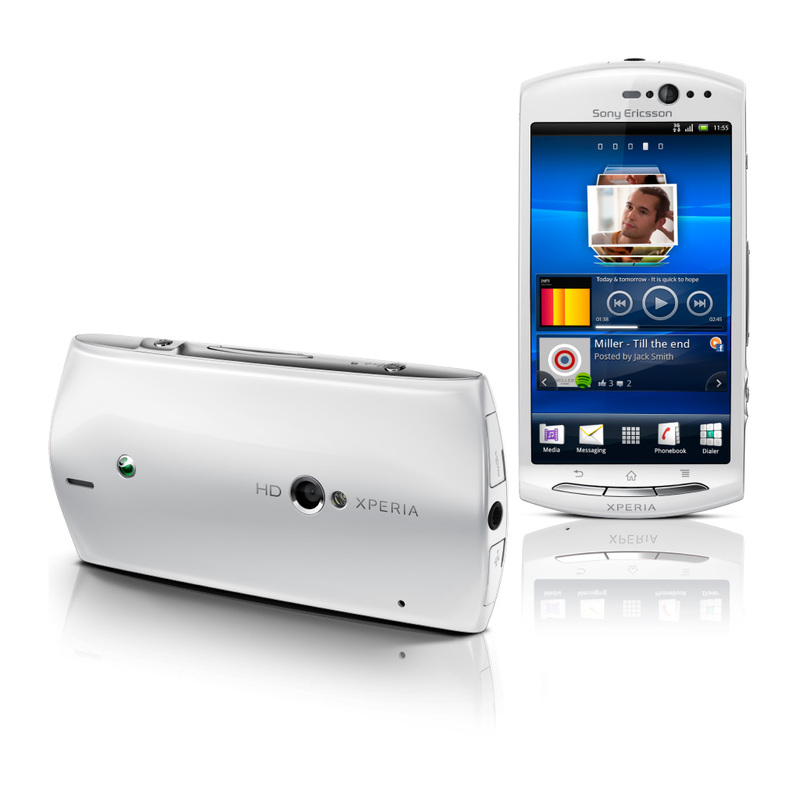 Sony Ericsson Xperia neo V will be available in white, silver, blue and red, from Q4 2011.